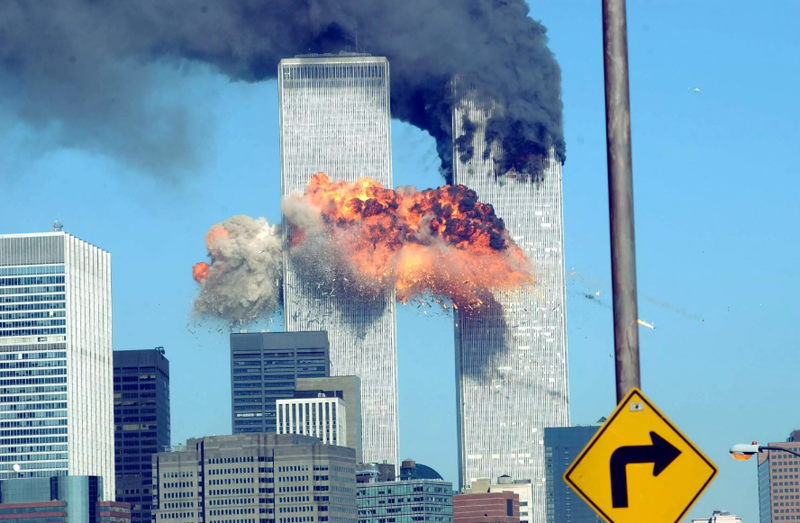 A Dutch columnist for conservative newspaper “De Stentor” named Ms Phaedra Werkhoven has been met with online fury when she criticized a school teacher who had declared in class that he didn’t believe 9/11 was a terrorist attack at all. Because of the resounding responses she received from people in Holland who happen to agree with the teacher, newspaper columnist Ms Werkhoven has by now taken a break from social media. Meanwhile, school director Mr Mulder stated that the board would seek to possibly reprimand the teacher. What do you think? Was the teacher correct to explain the 9/11 conspiracy theory in class or should he stick to what history books say? Let us know in the comments below.